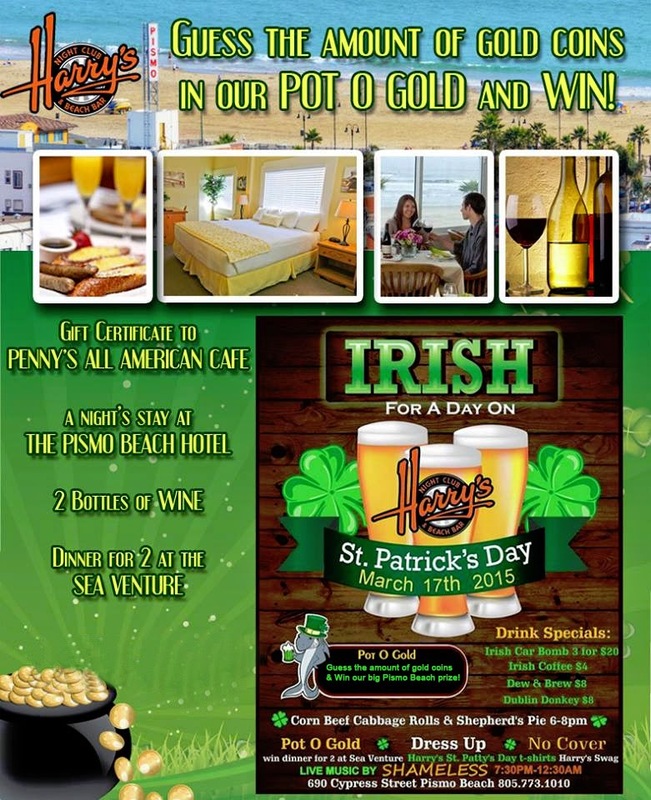 Harry's Night Club & Beach Bar: Do you have the Luck of the Irish? Do you have the Luck of the Irish??? 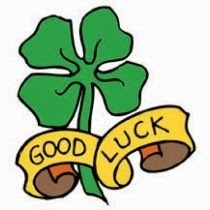 Test it out at Harry's St. Patrick's Day Party, the luckiest day of the year!!! Guess the amount of Gold Coins in our Pot O' Gold and WIN and awesome collection of prizes! Plus, 2 Bottles of Wine! CLICK HERE to join the event on Facebook! Share and Invite your friends! 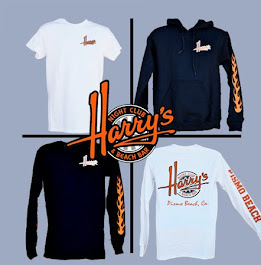 Harry's swag and Harry's St. Patty's Day t-shirt Giveaways!